TechTrend's turnkey DevSecOps offering is BUILT FOR GOVERNMENT customers and meets government regulatory, FedRAMP and compliance requirements for expedited authority to operate. Government agencies require a development environment that enables them to fully optimize their agile teams and quickly deploy secure code. 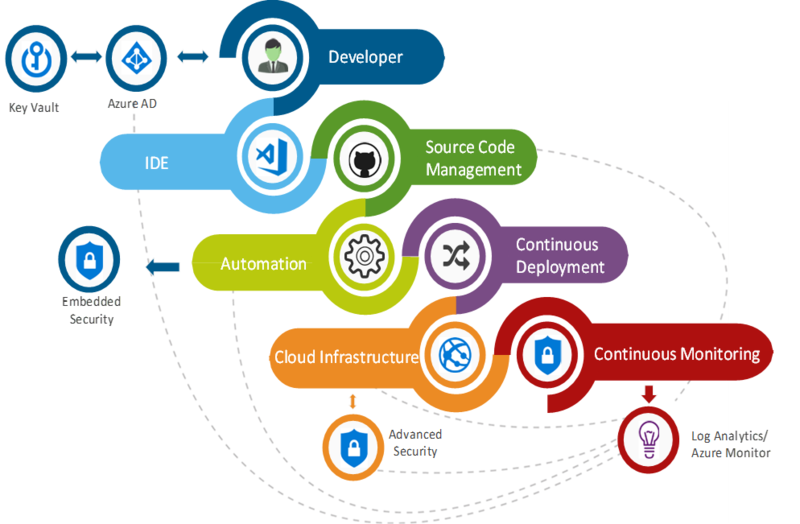 TechTrend’s DevSecOps PaaS offering enables a fulling integrated development pipeline from initial code development to contentious monitoring of deployed code. The TechTrend PaaS offering enables agencies to build applications more efficiently, securely and cost effectively.